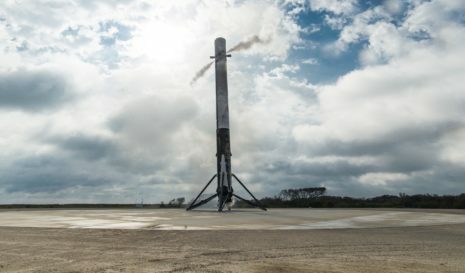 Based on information released by NASASpaceflight.com, a highly reliable source of insider details, SpaceX’s first Falcon Heavy rocket could roll out to the LC-39A launch pad before the end of November, less than a month away. While the first roll-out (or two) will be dedicated solely to “Wet Dress Rehearsals” (WDR), this will be the first time the iconic vehicle makes it to the pad, and will be a historic event regardless of what follows. No earlier than (NET) “late-November”, the first WDR will see Falcon Heavy go through the usual motions of propellant loading while also conducting an array of systems checks and validations to verify that things are proceeding as expected. 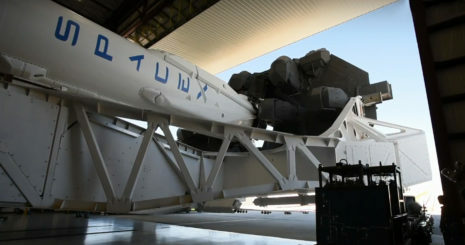 This first test will not culminate in any sort of hot-fire, and is more intended to verify that the massive rocket is playing well with the modifications made to the launch pad and the Transporter/Erector/Launcher (TEL) that carries it from the integration facilities to the pad. If major issues come up, they will be dealt with and followed by a second identical WDR. 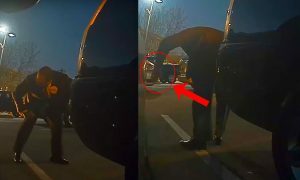 If there are no issues with the first WDR, the second rehearsal could smoothly morph into the first static fire of the integrated vehicle. 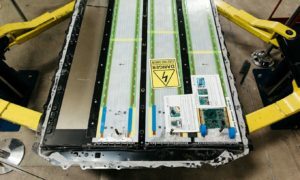 As Chris Gebhardt of NSF discusses in some detail, the first Falcon Heavy static fire(s) conducted at LC-39A will be of groundbreaking importance, as SpaceX is currently unable to test fully-integrated Falcon Heavy vehicles at its McGregor, Texas facilities due to the rocket’s sheer power. A lot, thus, rests on these first static fires, currently scheduled to begin around December 15th. Given the distinctly experimental nature of Falcon Heavy’s inaugural launch, specific dates are best taken as general placemarkers, and the actual dates of the first flow depend entirely upon the tests that precede each subsequent step. Nevertheless, the dates provided by NASASpaceflight point to Falcon Heavy’s first static fire on December 15th, followed two weeks later by a tentative launch date of December 29th. Staying focused on Mars: Is Falcon Heavy necessary? Even an uncertain launch date of that specificity is still a historic event for Falcon Heavy, long lampooned and straw-manned as an example of SpaceX’s silly pie-in-the-sky claims and Elon Musk’s oversimplification of complex engineering tasks. There is a grain of truth to such contentions, but they tend to miss the point by huge margins. The actual market for mid-level heavy-lift launch vehicles like Falcon Heavy is quite simply too small to be a major motivator for a commercial launch company like SpaceX. One must remember that SpaceX was not founded to be a run-of-the-mill launch provider. The company’s goal, as has been reiterated ad infinitum, is “enabling human life on Mars”, something that has explicitly prefaced every single job posting on the company’s website for more than half a decade. 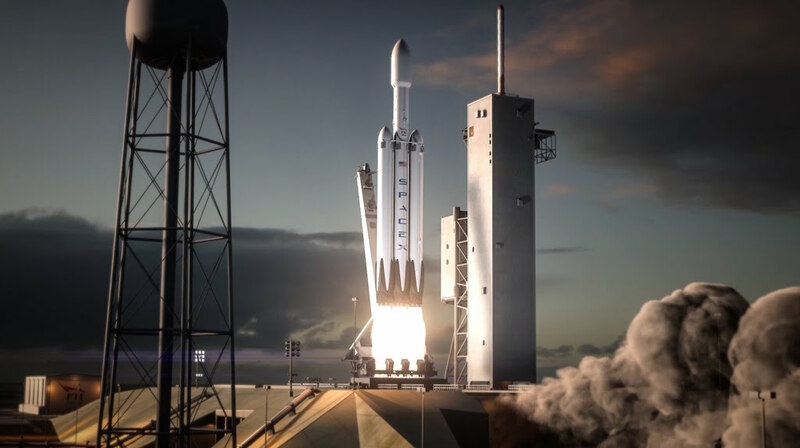 For a time, it appeared that Falcon Heavy might eventually be used to enable SpaceX’s Red Dragon program, intended to field-test the technologies needed for month-long cruises in deep space and landing large payloads on Mars. However, the program was cancelled earlier this year, in favor of what Musk called “vastly bigger ships”. Indeed, updated Mars plans unveiled on September 29th showed that SpaceX was forging ahead with an updated BFR and BFS, and hopes to fly its first missions to Mars in 2022. Falcon Heavy will admittedly become the most powerful operational launch vehicle when it first lifts off in approximately two months, and it will likely retain that title well into 2020, when NASA’s Space Launch System may conduct its first launch. However, regardless of the impressive technological accomplishments it will embody, Falcon Heavy simply is not powerful or affordable enough to ever realistically enable a sustained human presence on Mars. SpaceX does have a small number of customers actively waiting with payloads for Falcon Heavy – its second mission is currently penciled in for June 2018 – and it is reasonable to assume that some or all of those missions will be completed simply out of due diligence. 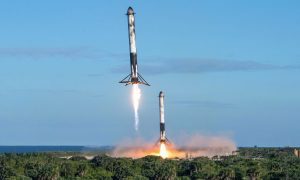 SpaceX may also be motivated to continue the Falcon Heavy program as a possible entrant in a recently-announced USAF competition meant to partially fund the development of multiple US-built heavy-lift launch vehicles. 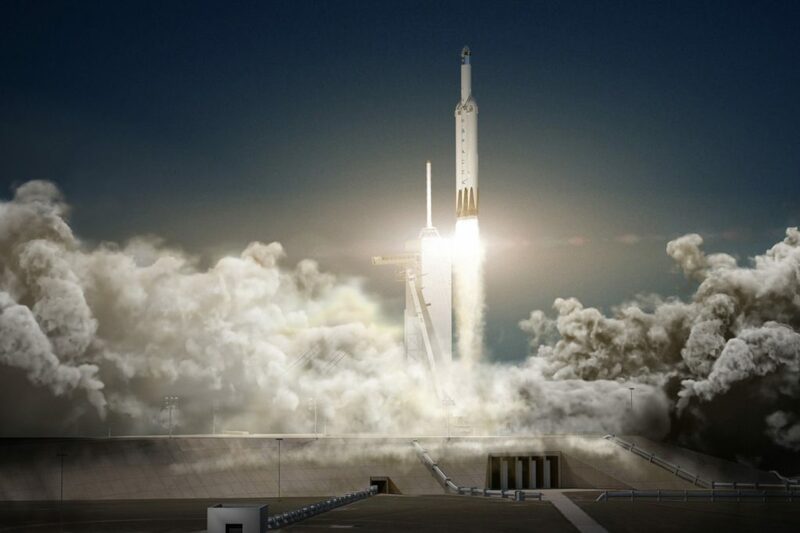 More simply still, experience derived from igniting and simultaneously operating Falcon Heavy’s 27 Merlin 1D rocket engines will to some extent benefit BFR’s development and operations, as the conceptual vehicle is currently expected to host 31 Raptor engines on its first stage. 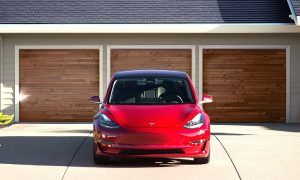 Whether Falcon Heavy is to remain a development or production priority for SpaceX after its first several launches is unclear, but the vehicle’s inaugural launch and all subsequent launches are bound to be spectacles to behold. 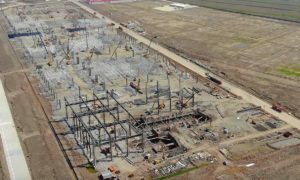 The company’s second Florida-based launch pad, intended to support two simultaneous landings of Falcon Heavy’s side boosters, appears to be nearly complete. 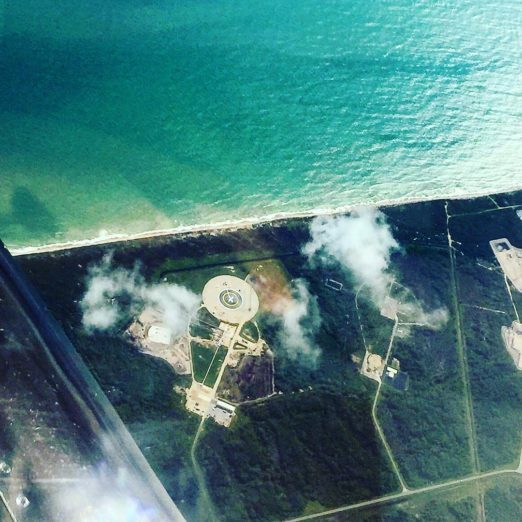 At LC-39A, the facility’s TEL already sports major visible modifications necessary for it to operate with Falcon Heavy. All three of the first Heavy’s first stage cores have already completed hot-fire testings in Texas and are now located at Cape Canaveral, awaiting their first integrated tests later this month. Delays to the December 29th launch date are probable, but the various components needed for Falcon Heavy’s first launch have truly come together, and the vehicle’s launch is now simply a matter of “when”. Place your bets!